Originally known as the Posmen, the Ocala, Florida-based sextet adopted their anglophile moniker during the British Invasion, led by The Beatles and other British artists. The group was originally composed of Bill Balough (bass), John Burdett (drums), Chris Nunley (vocals), Tom Richards (guitar), Billy Taylor (organ), and Barry Winslow (vocals/guitar). 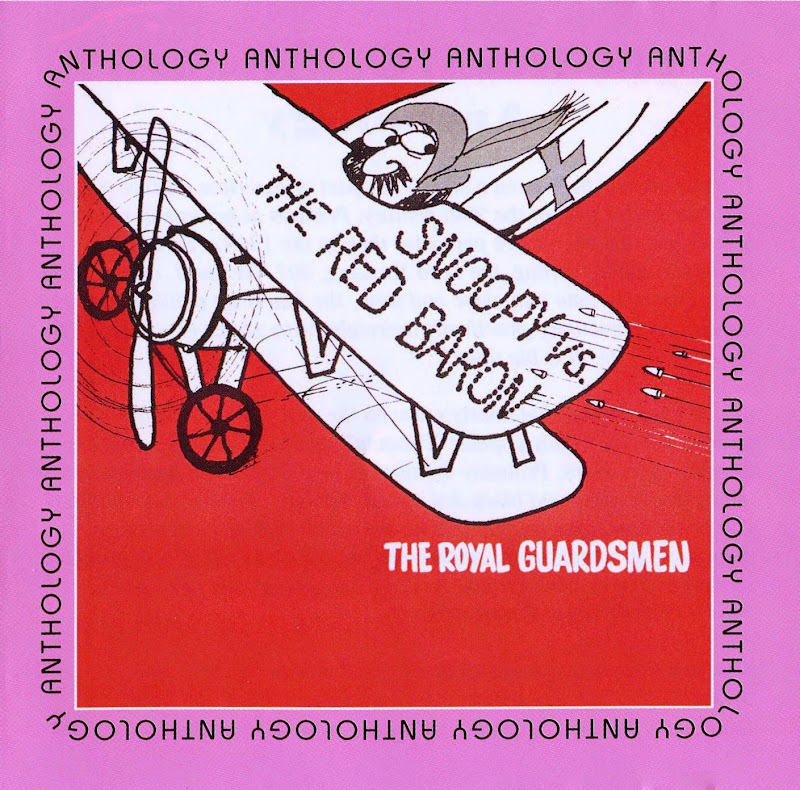 The Guardsmen's first single, "Baby Let's Wait", failed to make the charts, but their second offering, "Snoopy vs. the Red Baron", reached #2 in the Billboard Hot 100, remained in the bestsellers for 12 weeks, and was certified gold by the RIAA in February 1967. The Royal Guardsmen made a comeback in December 2006, when they released a new Snoopy song, "Snoopy vs. Osama", which became a hit on The Dr. Demento Show. Rick Cosner has been the alternate drummer since 2006, substituting for John Burdett as needed. The current band performs regularly around the United States.